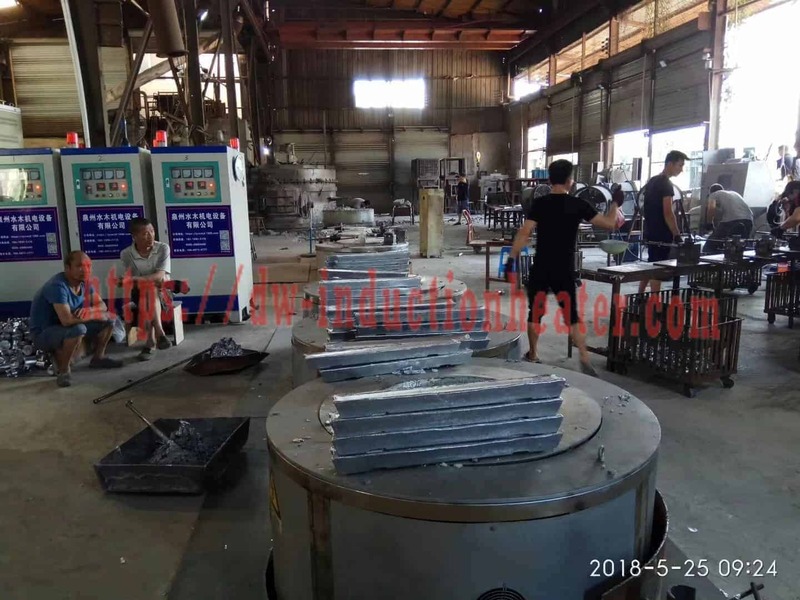 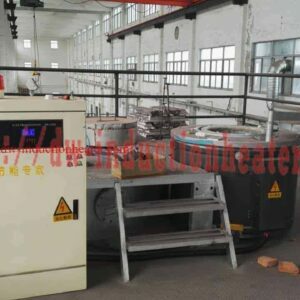 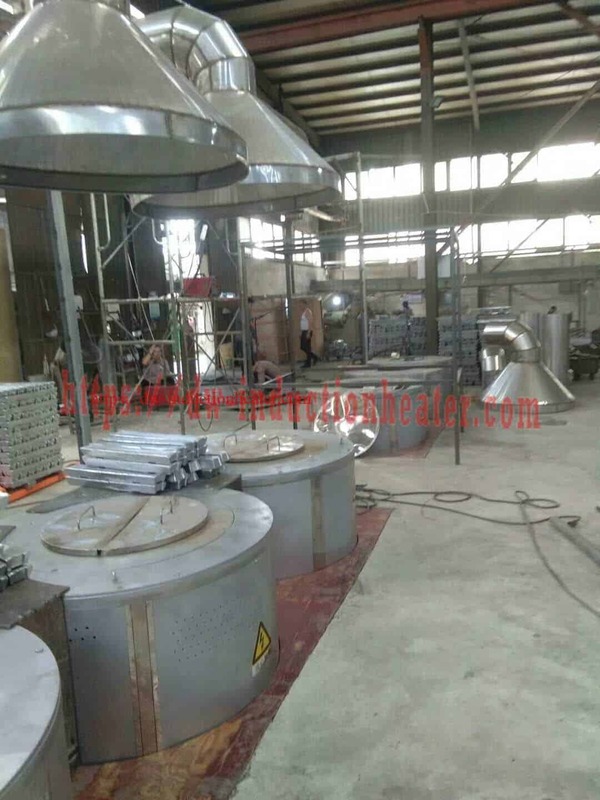 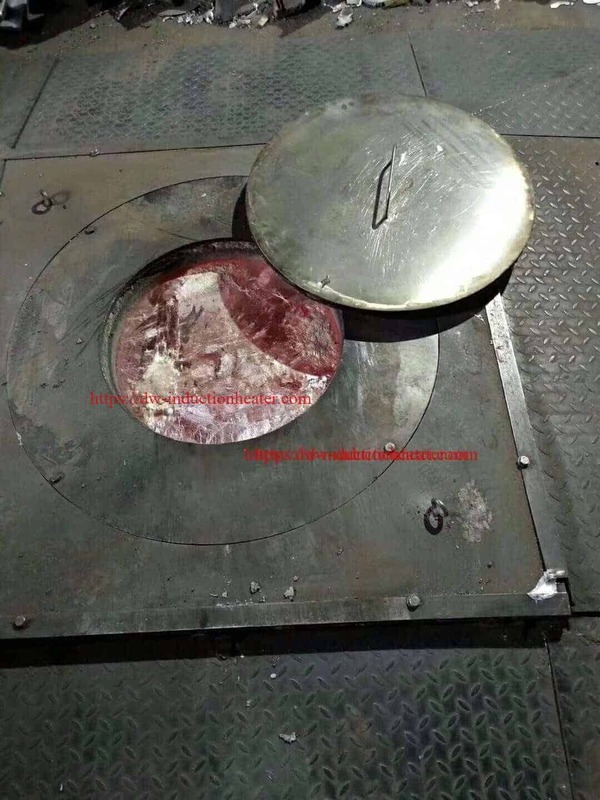 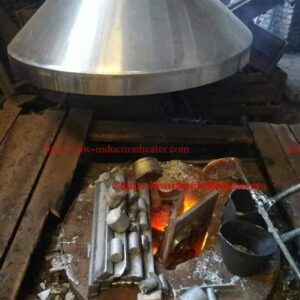 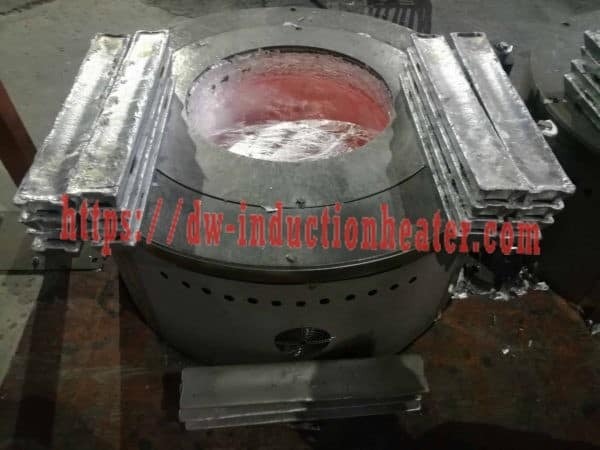 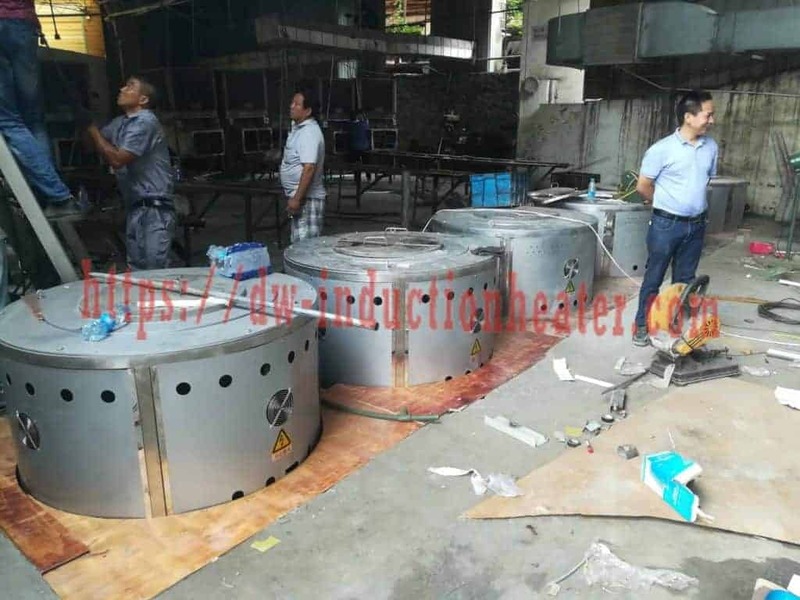 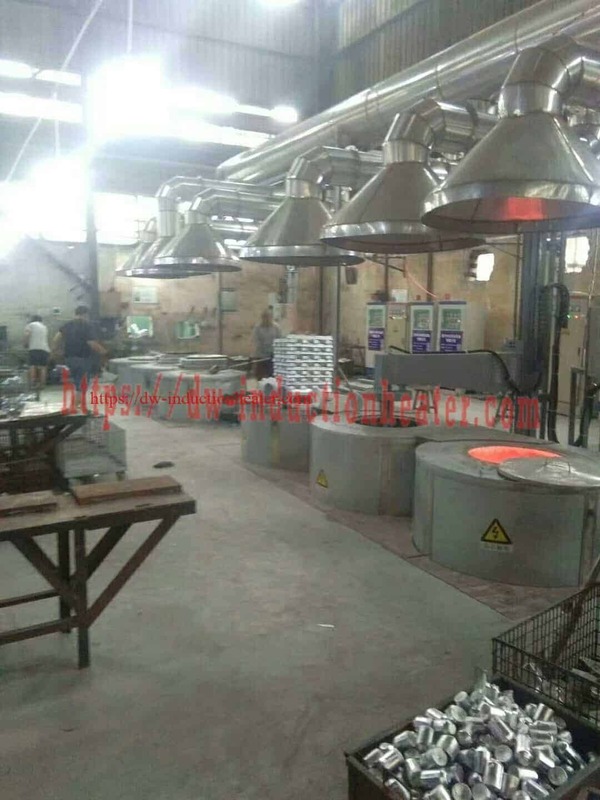 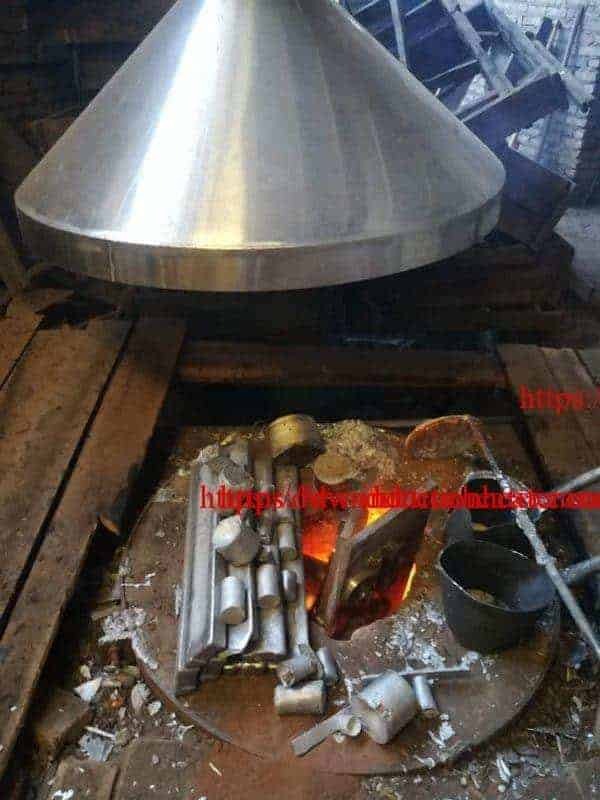 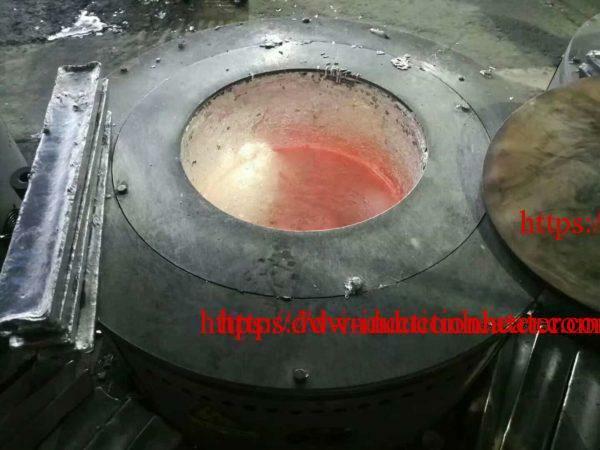 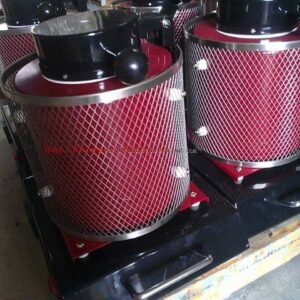 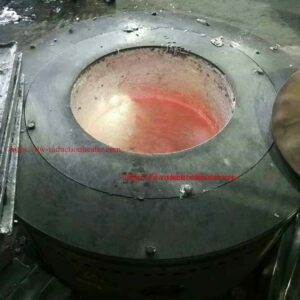 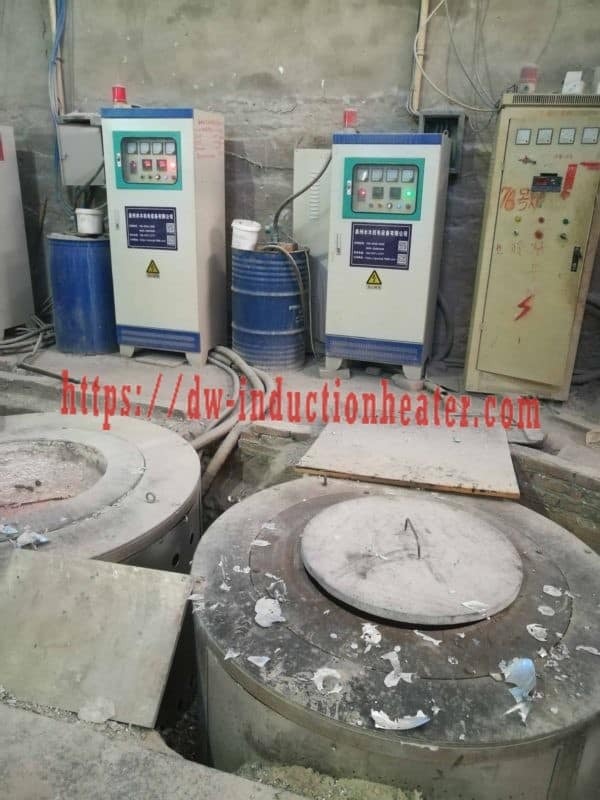 The top China 200^1200kg melting aluminum induction furnace for melting aluminum scraps,cans,slags,induction melting Aluminum scrap furnace,aluminum cans induction smelter,Aluminum scraps melting induction furnace,melting aluminum cans furnace. Aluminum is the most recyclable of all materials. 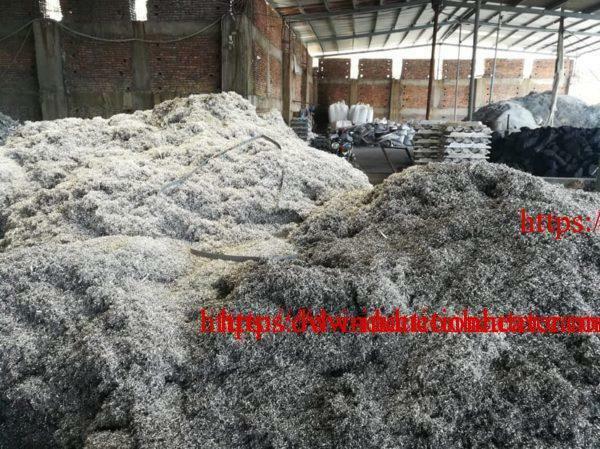 Discarded aluminum is more valuable than any other item in the recycling bin.Aluminum is recycled through a variety of programs. The most commonly recognized consumer programs are curbside and municipal. 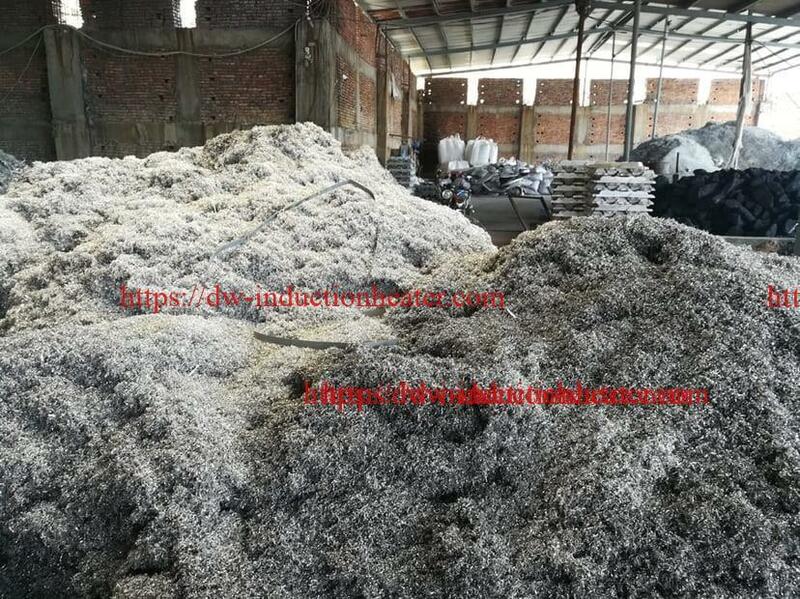 Within the industry, building and automotive parts are collected for recycling. 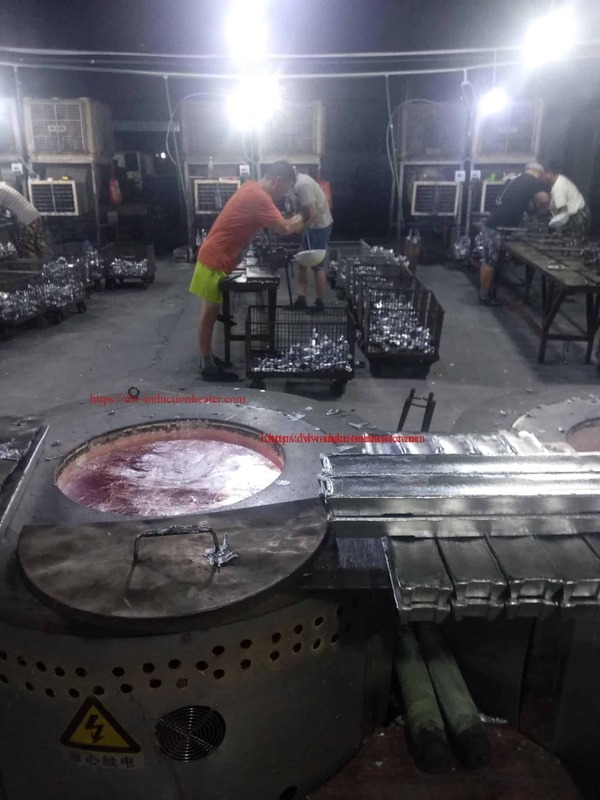 More than 90 percent of the aluminum in building and automotive parts is recycled at the end of use. 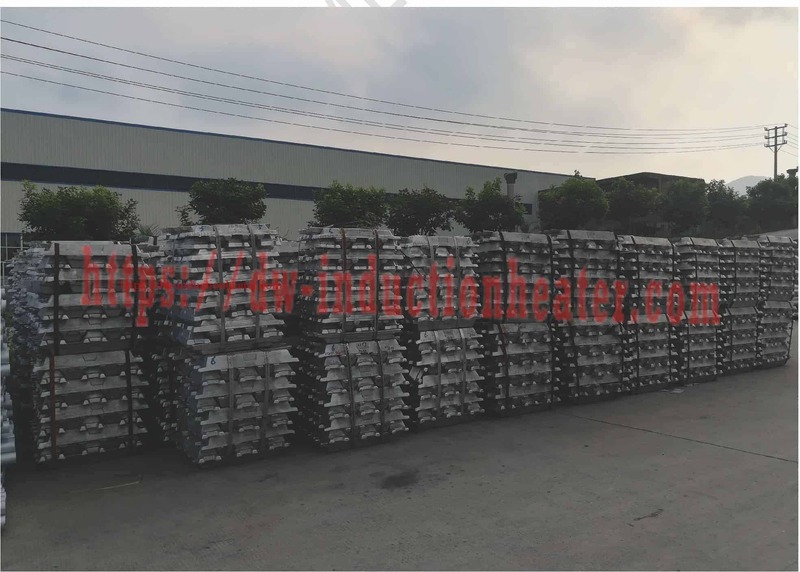 All of these items serve as a feedstock and are sent to aluminum recyclers to be melted down in the secondary production process.